The domain name is the main "address" of your site, e.g. vectis-webdesign.com. There are a number of suffixes available, among the most common being .com .co.uk .org and .net. 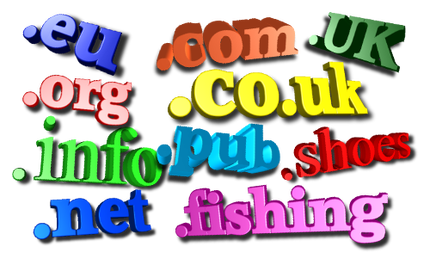 Each suffix creates a different domain, so for example the domains vectis-webdesign.com and vectis-webdesign.co.uk are totally different domains and can be owned by different organisations. It really doesn't cost much to have a domain name. Please note that all domains registered on behalf of clients are registered in the clients name.